I love, love this longer version of a cover-up - it's gorgeously light and flowy ... perfect for long strolls to the beach and back! Super chic cover up! Love the longer version. 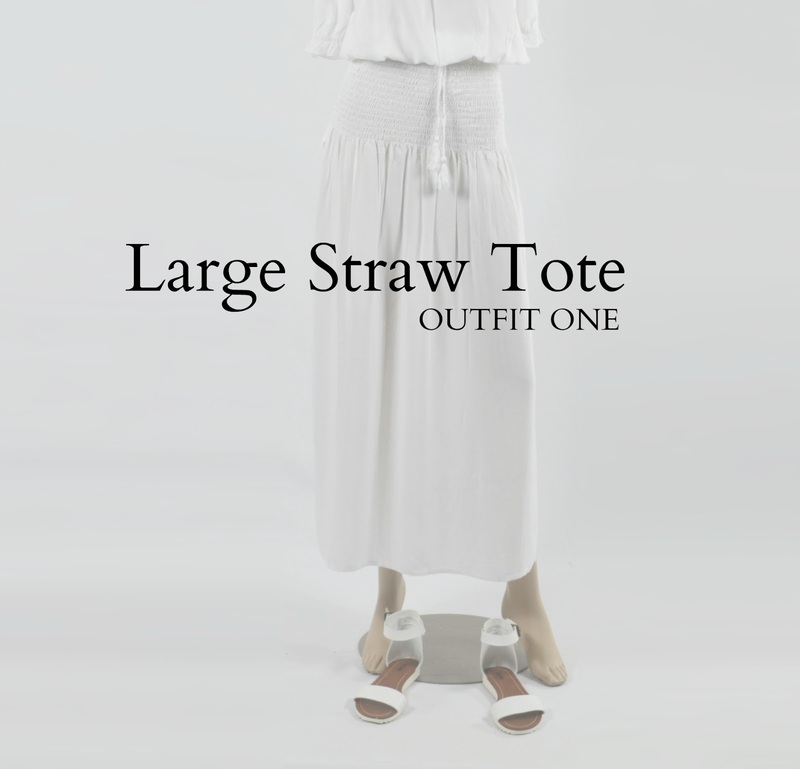 Straw totes really are the perfect bag for summer. 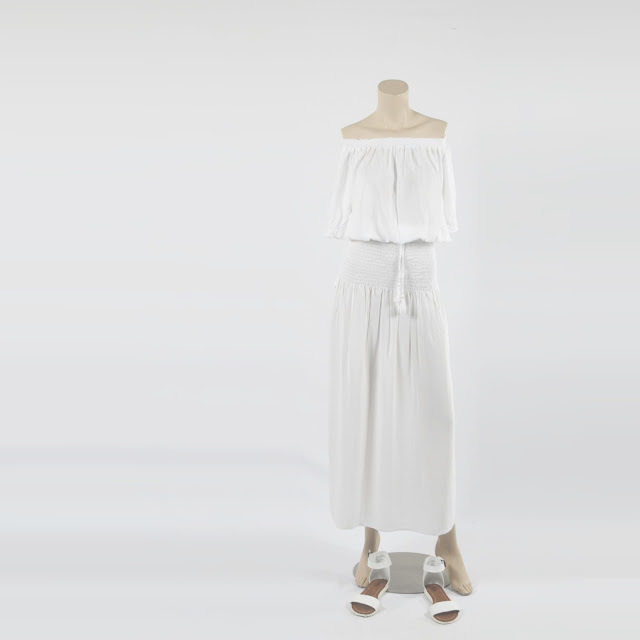 love the way it looks with this white outfit! This entire outfit is gorgeous! Now I'm ready for the beach! Great outfit and cover up. 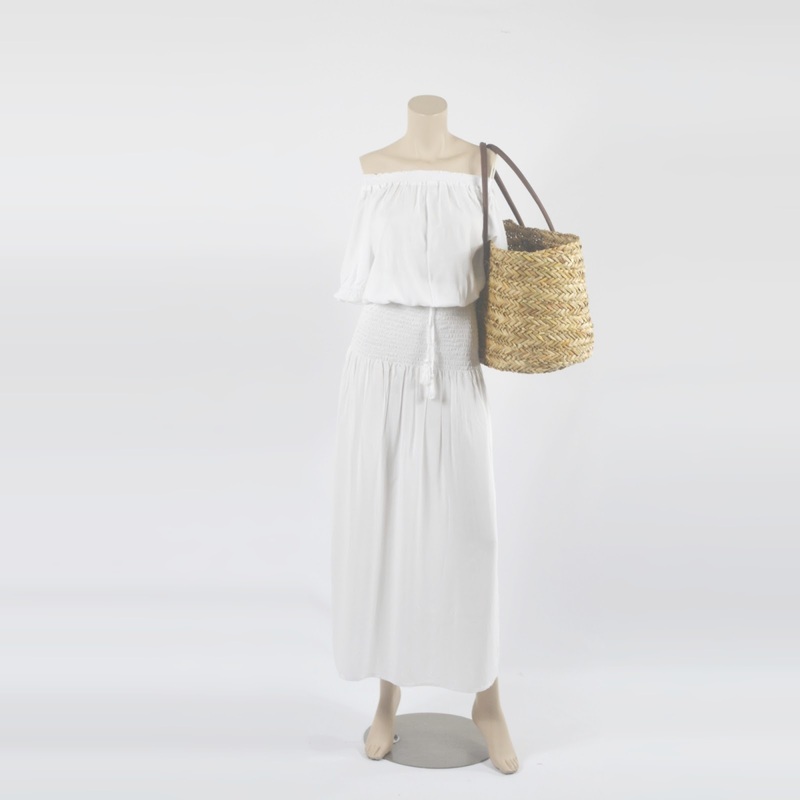 The Straw bag is the perfect compliment. You are brave to do white. For some reason I always want to have a messy burrito when in white and guess where it ends up? Not all of it in my belly that's for sure but some on my outfit! Great compilation. I will be checking back for more chic combos! They are so pretty. I can't wait to buy amazing clothing items like that that are more timeless. So boho and beachy at the same time! Looks comfy! What a simple yet beautiful outfit. Bags are so important in the summer! I like the mesh swim cover up. It's really pretty. That straw tote goes so well with the white cover up. This screams, let's go to the beach! I need for summer!